Triple Talaq Bill: The Janata Dal United had announced its stance on Triple Talaq on Thursday, adding a sharp criticism of the BJP. But Nitish Kumar, whose state has 16 per cent Muslim population, had reservations about the bill for long. The Janata Dal United had announced its stance on Thursday, adding a sharp criticism of the BJP. But Nitish Kumar, whose state has 16 per cent Muslim population, had reservations about the bill for long. 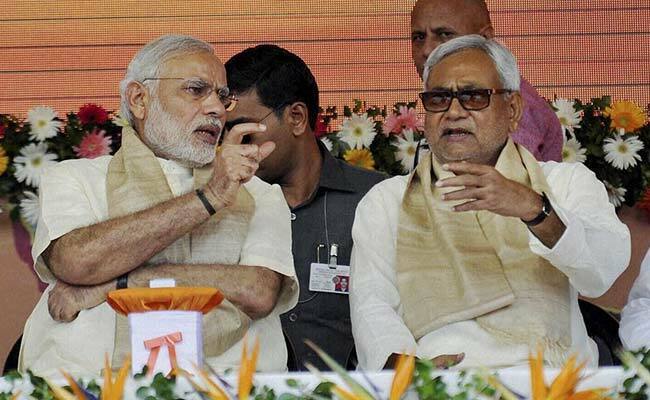 Senior JD(U) leader Vashishta Narayan Singh told NDTV on Thursday that the party would vote against the government if the bill is put to vote. "We feel the way this bill is being rushed, it was avoidable and we feel more consultation should have taken place," he said.